365 days of sunshine a year, beautiful beaches, pure luxury and an incredible, buzzing city, Dubai is the ultimate beach holiday meets city break. I’ve just returned from an action-packed break in Dubai with Teletext Holidays. It was my first time in the city, and a city I’d been intrigued by for a while. Most people I knew seemed to have visited, whether for a holiday or stopover on their way to the Far East or Australia. It fascinated me. A man-made skyscraper city built in the desert. 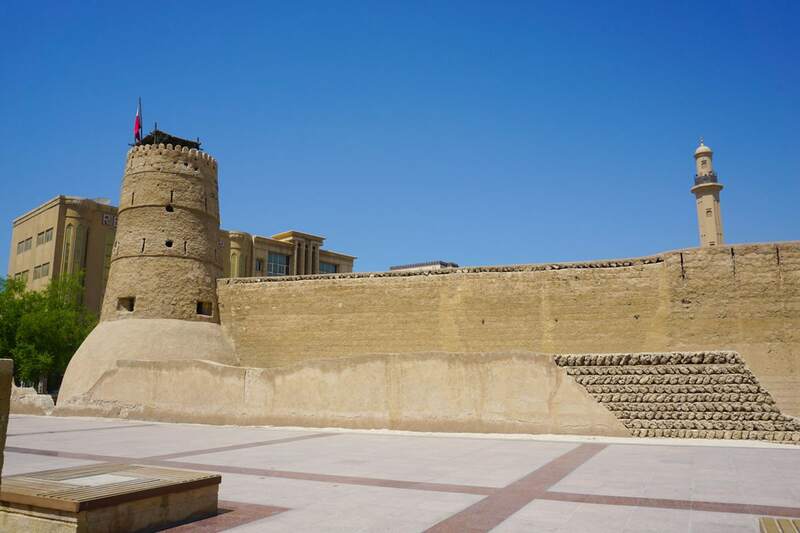 Not so long ago there were sand dunes where the city’s malls and hotels now lie. With just a few days there, we were keen to see and do it all! 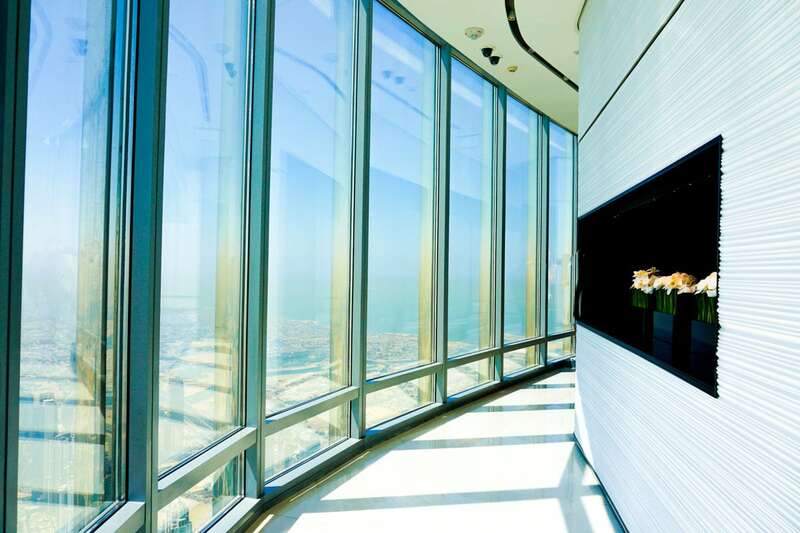 We wanted to see the aerial views of the city from the world’s tallest building, the Burj Khalifa. We wanted to play in the snow at Ski Dubai. We wanted to run down sand dunes on a desert safari. 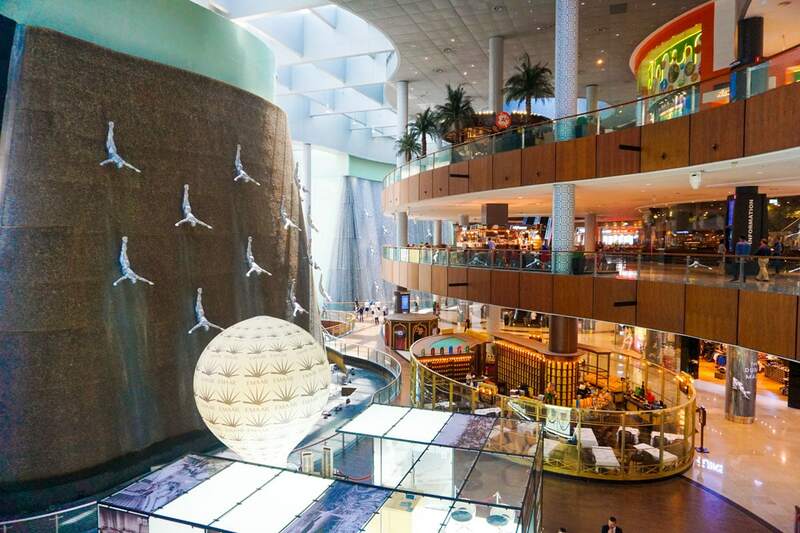 We wanted to shop till we dropped at the Dubai Mall. And we wanted to relax at one of the area’s most luxurious hotels. 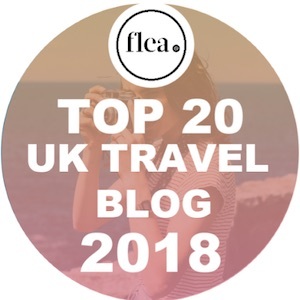 So whether you’re visiting on a quick stopover, or heading off on luxurious holiday, here are the things you just can’t miss! 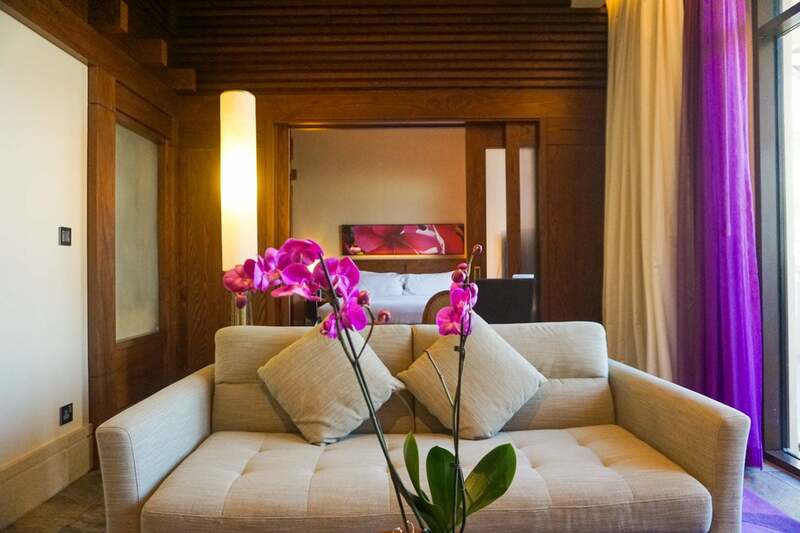 If you’re looking for 5-Star luxury in Dubai, check out Sofitel The Palm. With its own private beach, six swimming pools, fourteen restaurants and bars and super luxurious rooms, it’s a beautiful place to wake up in Dubai. You’ll struggle to choose what to eat at the international breakfast buffet, with everything from Indonesian nasi goreng and fresh pastries, to tasty omelettes, fry ups, fresh tropical fruits and smoothies. 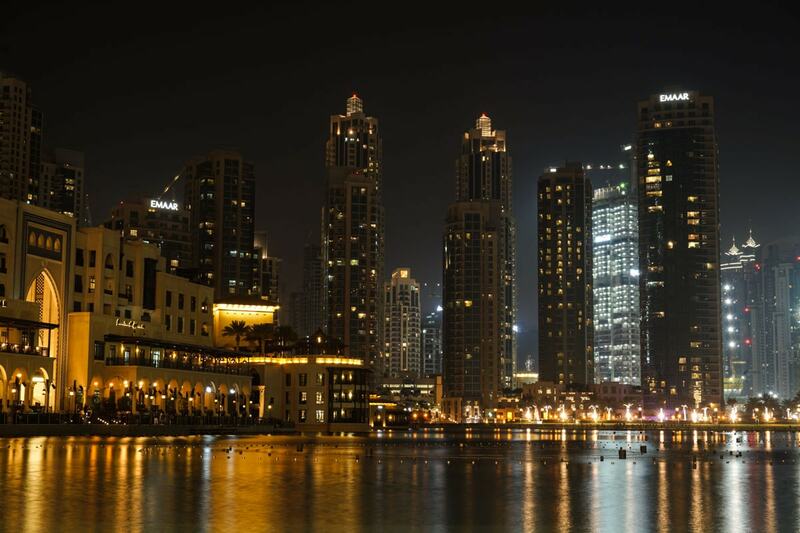 People don’t associate Dubai with history, but believe me, there’s a beautiful old town just waiting to be explored. 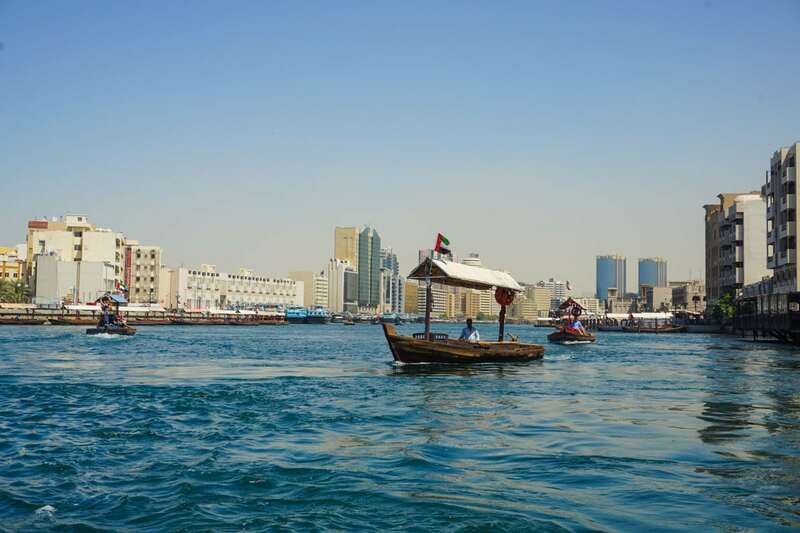 The Bastakia Quarter is a great place to start your time in the city, exploring the ancient buildings, checking out the textile and spice souks and then catching an abra (a traditional boat) across Dubai Creek. 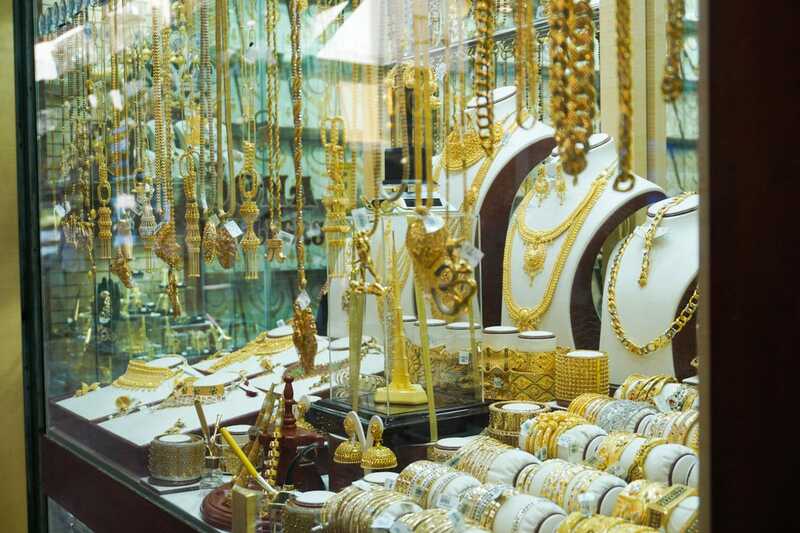 Once across you’re moments from the city’s famous gold souk. The window displays are impressive, with necklaces, rings and even full body outfits made from pure gold! Just watch out you don’t spend all your holiday money before lunchtime! 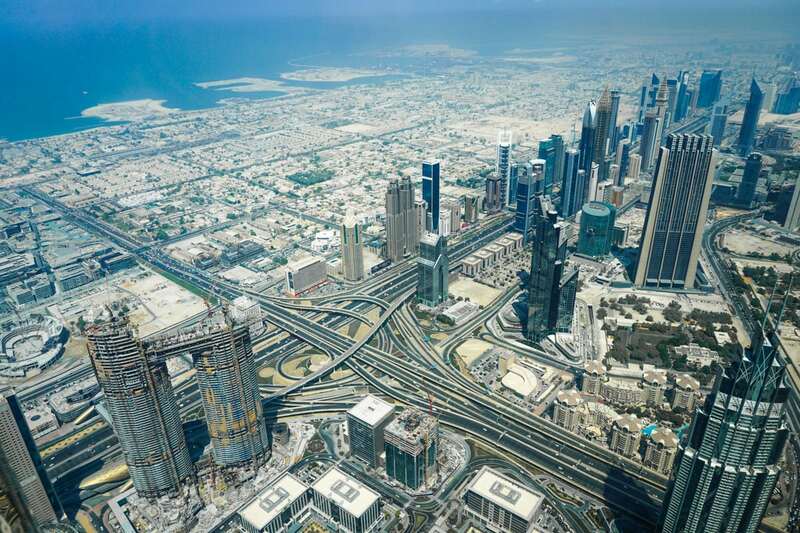 Take a taxi over to The Dubai Mall and follow signs to the Burj Khalifa. At 828m it’s the tallest building in the world. As you drive around Dubai you’ll often be flanked by skyscrapers, but the Burj makes those look like Lego models! A standard ticket will allow you to visit 124th and 125th floors, but book a ticket for At The Top Sky and you’ll head to the highest observation deck in the world on the 148th floor (555m up!) The views really are sensational from the Burj Khalifa, and you not only get a feel for the shape and size of the city, but also see just how many incredible feats of architecture cover the sand. 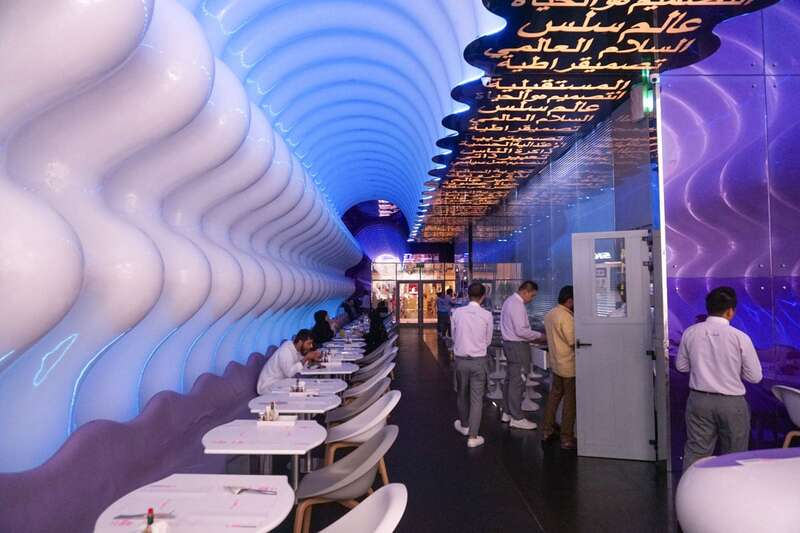 Also in The Dubai Mall, Switch Restaurant is playful, both in terms of its design and its menu! With its all white, ribbed interior, the shape made me feel like we’d walked inside a whale! 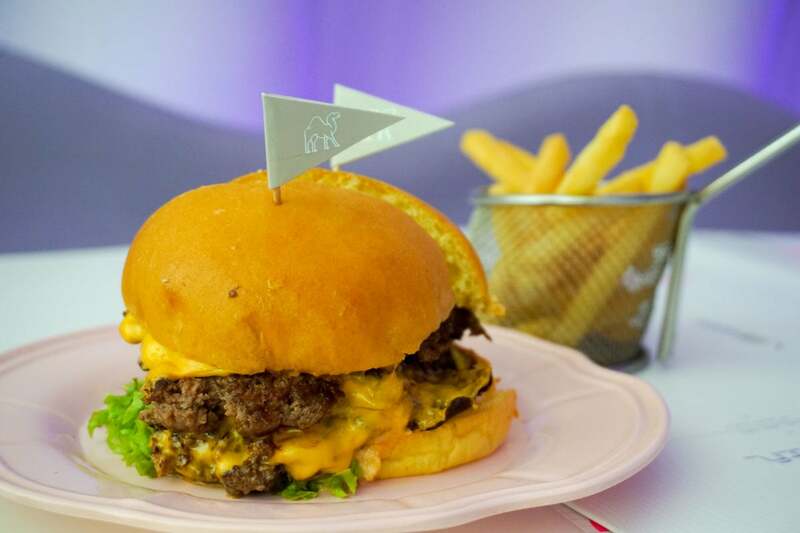 This is one of a handful of restaurants serving camel burgers. Enjoy a full size one, or share some slider-sized burgers with a friend. They’re very tasty, and not dissimilar to a flavoursome beef burger. 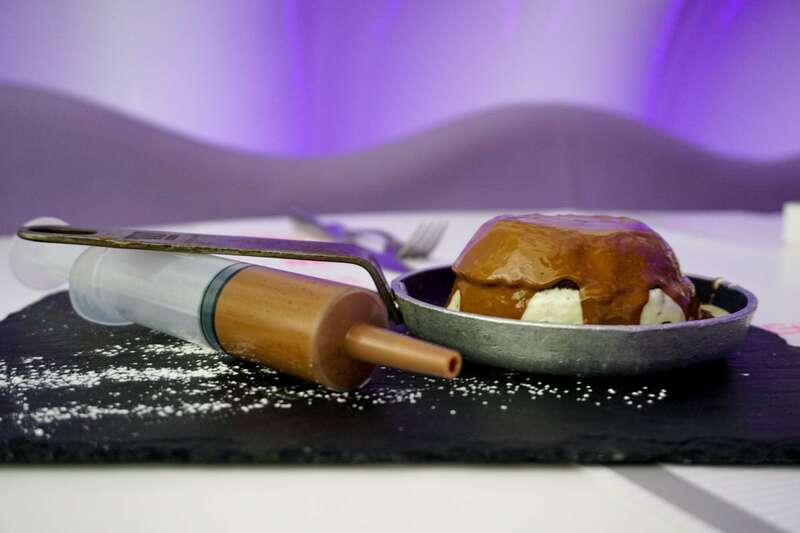 As if that wasn’t exciting enough, the restaurant’s desserts are also quirky, with top marks going to the warm chocolate brownie cake covered in white and milk chocolate, with a syringe loaded with chocolate sauce on the side! Dubai is renowned for being one of the world’s top shopping destinations, and if you only have time for one mall during your trip, the Dubai Mall is the one to visit. 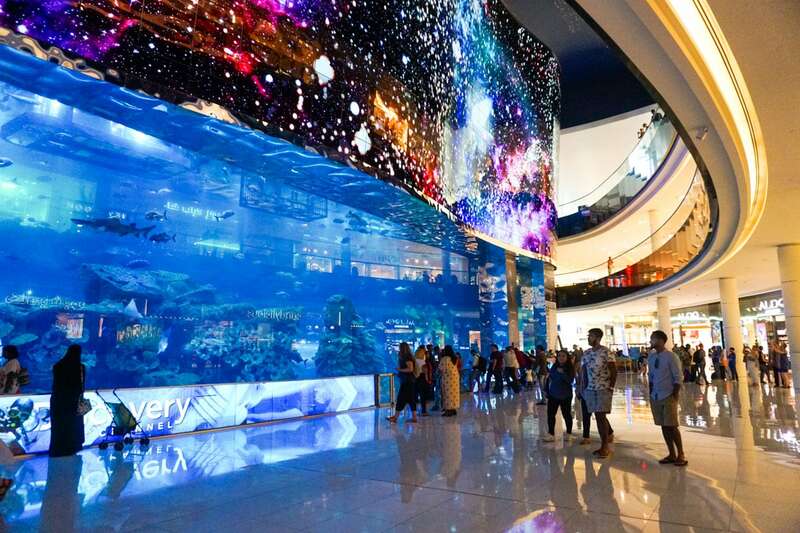 It’s the biggest mall in the world, home to over 1200 shops, 120+ places to eat and drink, a 22-screen cinema, aquarium, ice rink, plenty of funky artworks and probably plenty more I didn’t even discover! Stroll down Fashion Avenue for designer stores including Armani, Versace and Ralph Lauren, but if you’re on a budget, don’t worry. You’ll find all your favourite high street stores including TopShop, River Island, Zara and H&M inside too. 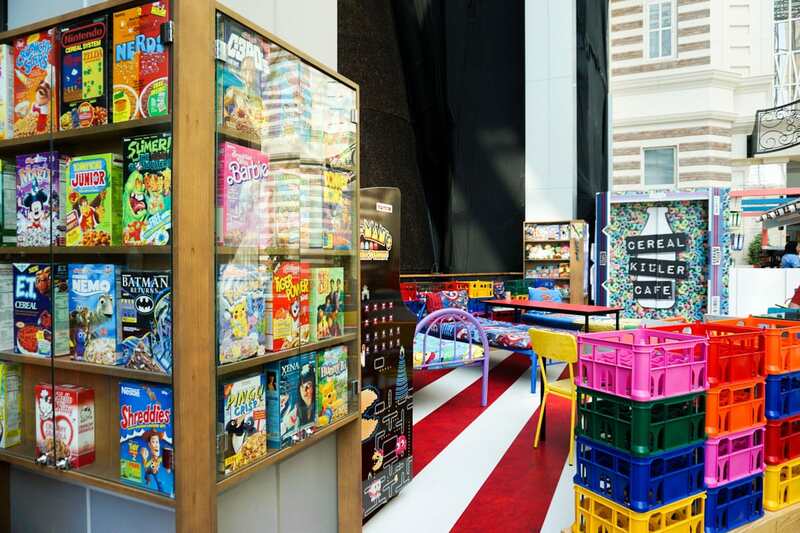 Cereal Killer Café – munch on a bowl of your fave cereal while sitting on a kids bed complete with kiddie-fave duvet covers. Emirates A380 Flight Similator – you’ll feel like you’re the pilot with the mall’s very own A380 simulator experience. If you’ve only got 24 hours in the city, you’re going to struggle to fit everything in, but both of these experiences are a lot of fun! After being picked up in a 4×4, drive out of the city to the sand dunes for a thrilling ride! 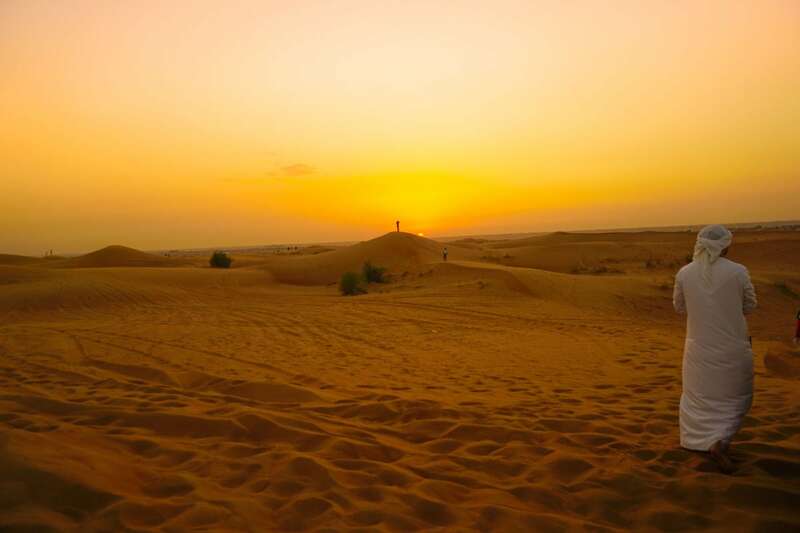 The bumpy journey will take you flying over the seemingly never-ending dunes, and offers a whole new side to your Dubai holiday. 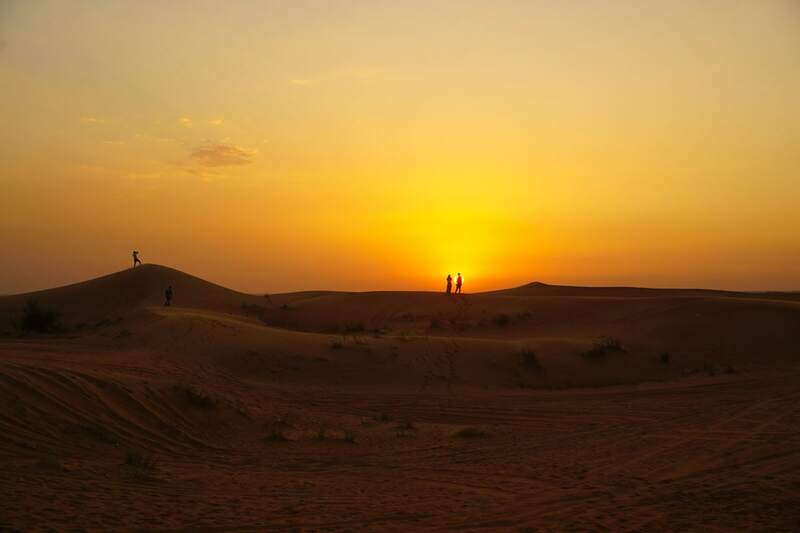 There are plenty of great spots for photos, plus the guides will take you to the ultimate place in the dunes to watch the sunset. Passing camels and desert camps, this is the ultimate contrast to the bright lights of the city. If you’re struggling with the heat, head indoors to Ski Dubai in the Mall of the Emirates where it’s a cool -3 degrees all year around! Yes, there’s a ski centre in the desert of Dubai! Whether you’re a beginner or a keen skier or snowboarder, you can enjoy some time on the slopes. Or book a Polar Pass and enjoy the fun snow activities, including snow zorbing, snow tubing, toboggans and snow bumpers. You can even take a trip on the chair lift to watch the skiers in action. Click here for more fun things to do in Dubai! 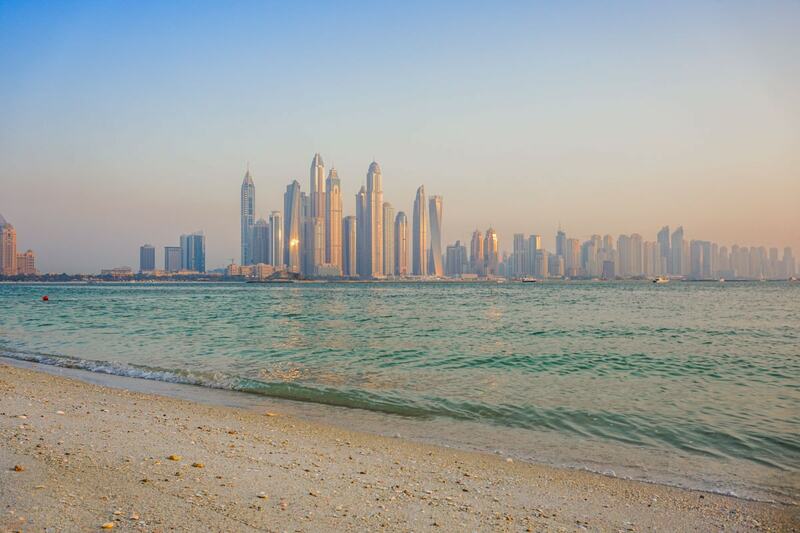 There are plenty of beautiful beaches to visit in Dubai. If you’re staying at the Sofitel The Palm then you can enjoy the private beach there, with perfect calm water, sun loungers and waiter service. 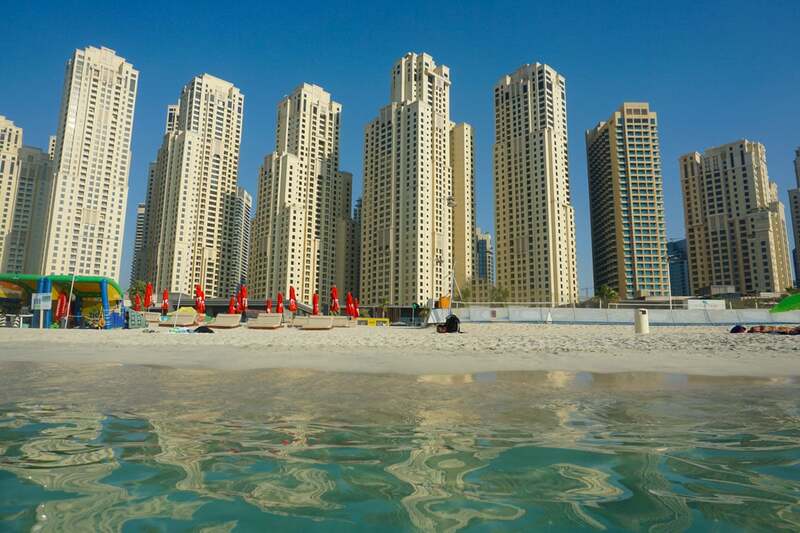 For a true Dubai beach experience, head to JBR Beach. You can take a dip moments from the towering skyscrapers. Or head to Jumeirah Public Beach for views of impressive 7-star hotel Burj Al Arab. There are a number of top Asian restaurants in Dubai, but these were two of my favourites. 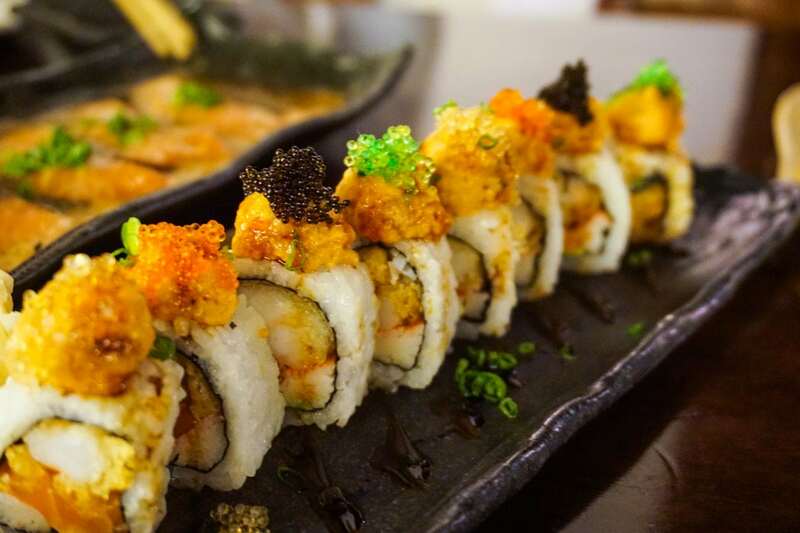 Origami Sushi is located by the Fishing Harbour and offers a huge menu of tasty sushi, sashimi and exotic main courses. The tuna tataki was absolutely delicious with flavours of peanut, meanwhile the Origami Signature sushi topped with different flavours of tobiko was another winner. 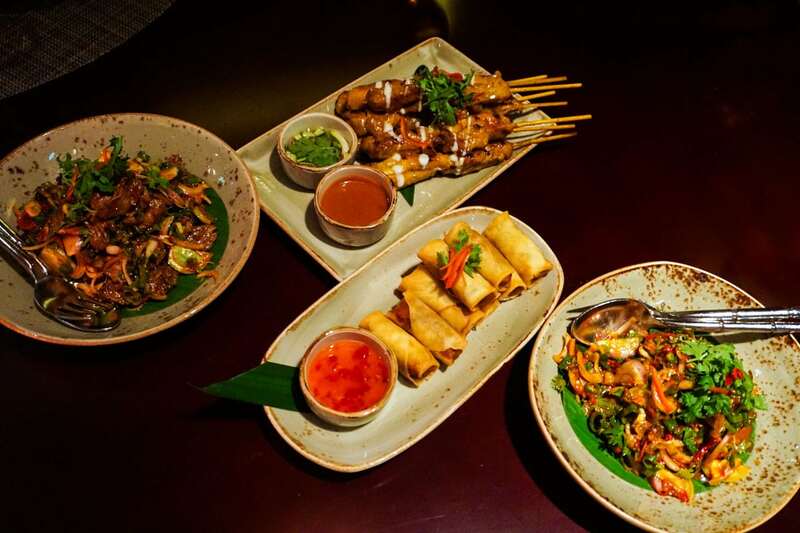 Meanwhile, if Thai is more your thing, and you’re looking for a smart restaurant for dinner, head to Pai Thai. 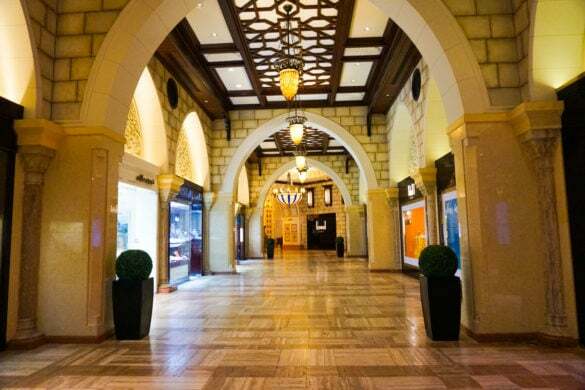 Located in Souk Madinat Jumeirah, you’ll arrive in style by catching an abra boat from the souk to the restaurant. The food is excellent, with good spice level and great service too. As we were keen to try lots of dishes we opted for the set menu. The chicken satay skewers were so moreish we ordered extras, plus the Thai curry and marinated prawns were wonderfully flavoursome. Forget bonfire night, the illuminated fountain show outside the Dubai Mall (and in front of the Burj Khalifa) is as good as any firework display! There are displays choreographed to music every thirty minutes from 6pm until 11pm. It’s fun, beautiful, and a great way to end a round off your day in the city. Thanks to Teletext Holidays for inviting me to explore Dubai as part of #TeletextDoesDubai. As always, opinions are my own. 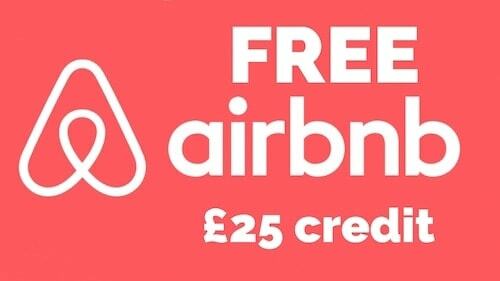 Find out more and book your holiday to Dubai here. 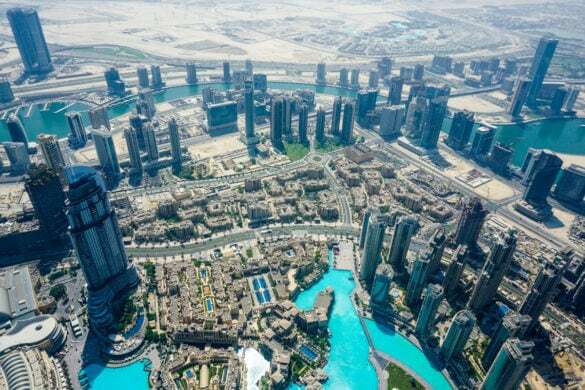 And for a different look at Dubai, check out 4 Incredible Holidays You Can Have In Dubai by An Adventurous World. Last year when I went to Dubai I did all the bars and clubs and parties, but none of the historical stuff! I’m going back in January and really want to explore the historic side of it this time. It’s really nice it has both sides. The history really surprised me! 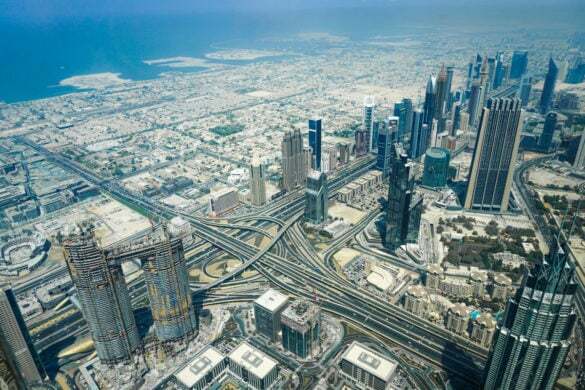 I’ve always wanted to go to Dubai, and am actually thinking of it as a stopover for when I go to OZ/NZ. This guide is amazing, and I’ve definitely taken notes! Ahhh thank you! 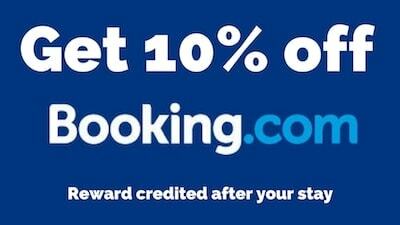 Yes it’s a great stopover destination. Hopefully some fun ideas for a quick visit in here too! Wow! 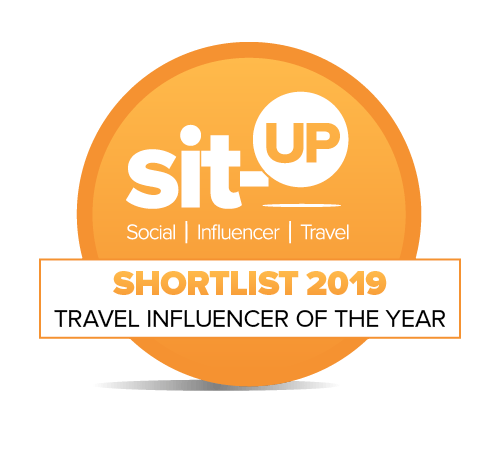 You ticked so many things of the bucket list on a very quick trip! Looked fab! We were busy busy but it was worth it! Great post hun! Brings back all my Dubai memories, I was there for Christmas a few years ago but it feels like yesterday! Thanks Sabrina! Ah wow I can’t imagine what Xmas would be like there! Hot hot hot I’m guessing?! Its seem I should visit Switch Resturant. Its interior got my attention. How much did you pay for the camel burger? I think it was about £12!